Studies still show that when people are shopping for a new computer they are still comparing only 3 things - processor speed, hard drive size and the amount of memory (ram) in the system. When shopping for a trading computer, customers would also be looking at the number of monitors the system supports and in the case of a gaming computer customers would be looking at the performance of the video card. 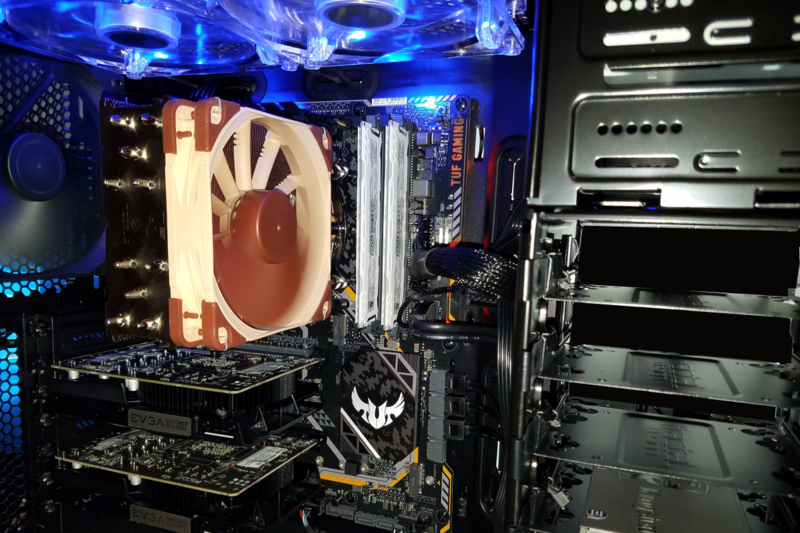 There is much more to buying a custom built computer than looking at these 3 factors, you must also look at the motherboard features, memory speed and latency (not just the amount) as well as the power supply and expansion capabilities of the system. Our computers offer much more scalability and upgradeability than store bought mass-produced computers. Adding more ram, video cards, monitors or hard drives is not a problem! Thinking about the price of a new computer when compared with the price of what a few bad trades could cost, a fast, reliable pc is really a necessity. 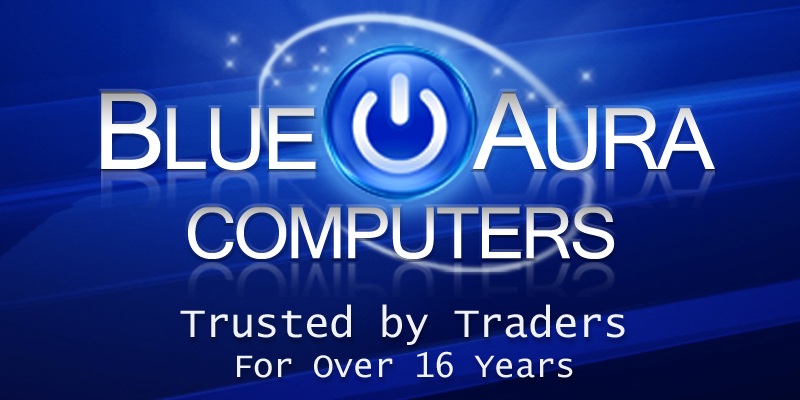 We offer much better components in our systems than our competitors. 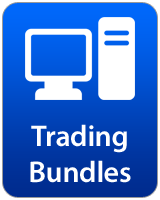 If you survey our competitor websites that sell trading computers you'll find a lot of cheap, substandard parts offered in systems marketed as high end. We only sell the most reliable and fastest brands of components available with the best manufacturer warranties. 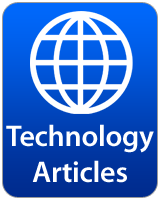 Component compatibility is an issue not addressed by all companies. What Components Are You Really Getting...? 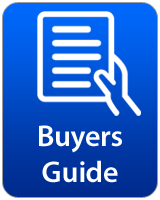 We know most customers are shopping around and trying to find the best company to fit their needs. 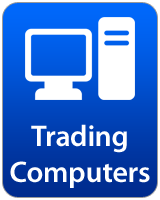 Many of the companies that sell custom trading computers don't let you know the exact brand and model of the components they are using. It is very easy for a company to make a little extra money by using slightly cheaper components. If a company doesn't list the brand or model of motherboard then which board will they pick? Most likely they will build you a system with the lower cost board! We take great pride in listing the brand and model of ALL our components, we recommend staying away from companies that use this "component hiding" trick! The Intel Core i9 9900K is currently one of Intel's best processors, it has a core clock speed of 3.6GHz and an amazing 5.0GHz Turbo Boost. 16GB kit of ultra fast DDR4 2400MHz memory. We are currently using Crucial Ballistix kits with heat spreaders. Can be customized with up to 64GB! For even faster performance, we also now offer 2666MHz memory. 240GB Kingston SSD. We also offer Samsung 860 and 970 EVO/Pro M.2 SSD drives. Connect DVI or HDMI monitors with our NVIDIA 710 GT cards. If you need to connect Display Port monitors upgrade to our NVIDIA 1050 or 1060 GTX cards. For all Display Ports we also offer NVIDIA Quadro cards for up to 12 monitor support. The Ultimate Force (TUF) Z390-Pro motherboard with native M.2 slot for the latest SSDs, delivering lightning-fast storage speeds of up to 32Gbps. Certified military-grade TUF chokes deliver rock-steady power to the CPU, helping to improve system stability. The Intel Core i9 9900X is a new 9th Generation Intel Processor - just released! This powerful CPU packs in 10 cores with a core clock speed of 3.5GHz and an amazing 4.4GHz Turbo Boost. 32GB kit of ultra fast DDR4 2400MHz memory. We are currently using Crucial Ballistix kits with heat spreaders. Can be customized with up to 64GB! For even faster performance, we also now offer 2666MHz memory. 500GB Samsung 860 EVO SSD. We also offer even faster 970 EVO & Pro M.2 SSD drives. The Ultimate Force (TUF) X299 Mark 2 motherboard with native M.2 slots for the latest SSDs, delivering lightning-fast storage speeds of up to 32Gbps. Certified military-grade TUF chokes deliver rock-steady power to the CPU, helping to improve system stability. It's surprising how many PC manufacturers still continue to sell their computers loaded with unwanted software. It's a big cash grab for the manufacturer, but at best an annoyance to the customer, and at worst can make what would have been a great computer into an unusable mess. We guarantee 100% clean installation, only the operating system and updates are installed... no additional junk software is installed. The last thing you want to see when you turn on your new computer is a bunch of junk software or product advertisements. We do install all the latest software patches, hardware drivers and operating system updates to ensure your computer is secure and up to date. Your computer case is the most visible and important part of your system. It not only houses your internal components, but also protects your PC against heat damage. For most customers a mid-tower computer case is the most sensible choice. Typical mid-tower ATX computer cases provide a good balance of bays and features. 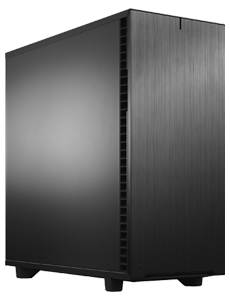 Full tower pc cases are much larger & heavier than mid-tower cases and are usually only chosen by our customers buying a gaming system with very large, hot gaming cards. All the cases we use are exceptionally quiet. Cooler Master & Fractal Design are by far the best case manufacturers, they offer the best case materials and features. Our cases all provide plenty of room for long video cards, multiple hard drives & add-ons. 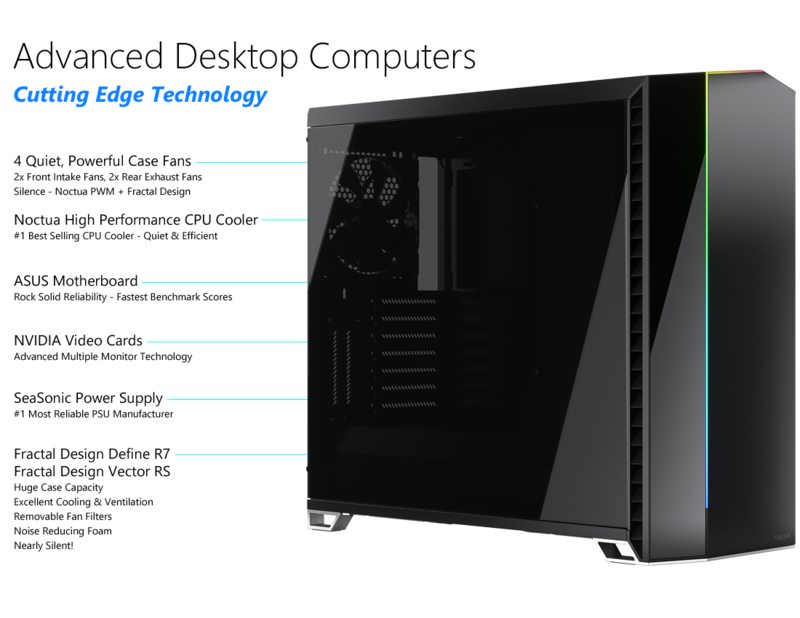 All of our cases offer front panel USB ports and front panel audio ports. ASUS is the world's largest motherboard manufacturer. Their engineers employ exacting standards to guarantee quality throughout the product's life, choosing the finest components for real-world protection. Their motherboards are proven to be compatible with more than 1,000 components and devices, and undergo a minimum of 7,000 hours of strict validation. That gives you the peace of mind of knowing that ASUS motherboards are fit for all environments and applications. To buy a custom build trading computer with the best foundations, make sure it has an ASUS motherboard! ASUS motherboards always benchmark faster than other brands. Our 3DMark testing scores consistently show 2% to 5% higher scores with ASUS motherboards compared to similar boards from other manufacturers.